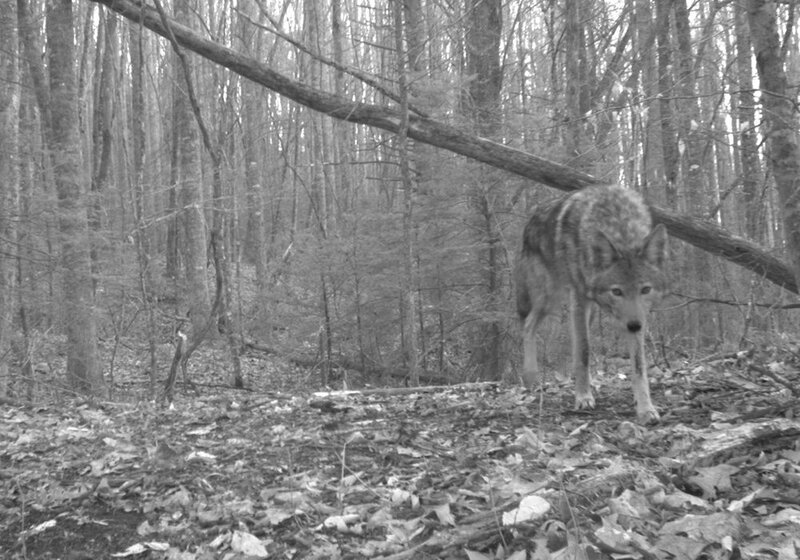 Coyotes are relatively new to the area and pose a significant threat when it comes to managing game species. 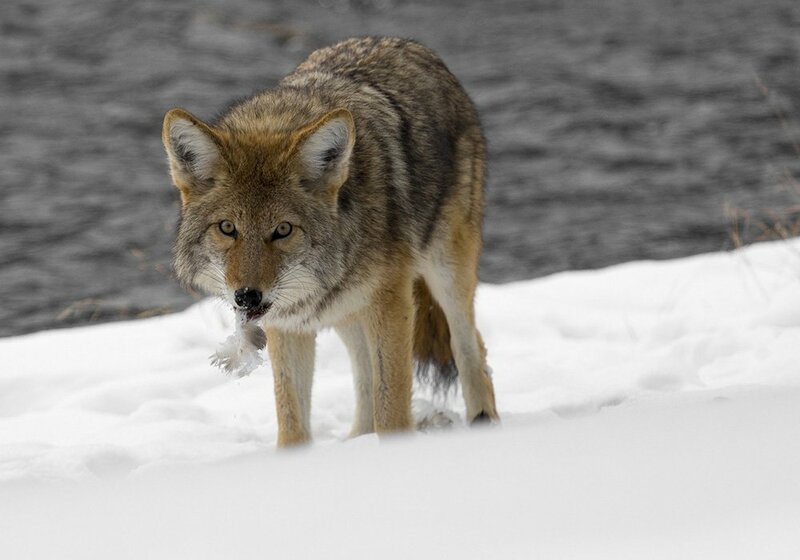 Coyotes are the hardiest and most adaptable carnivores on the continent, surviving anywhere that food is abundant. 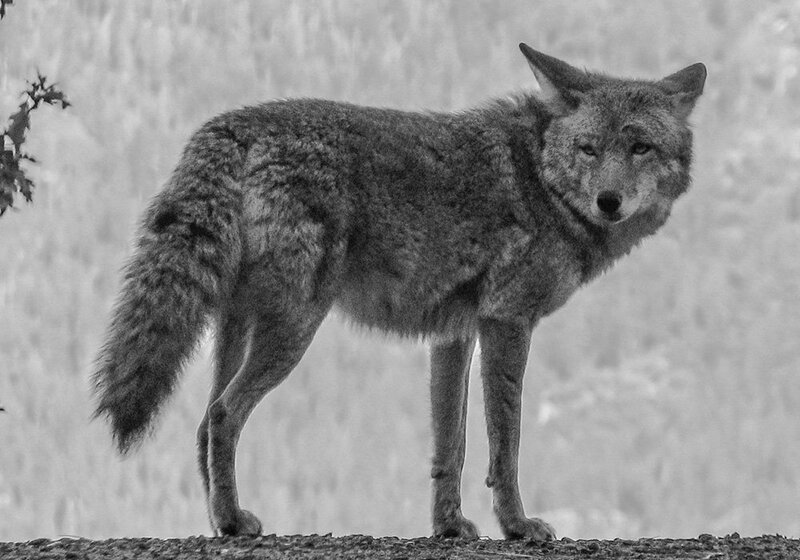 Being non-native to North Carolina, coyotes may be a relatively new threat to many species.  Currently there is an open season and no bag limit on EBCI lands. We established a bounty system to incentivize hunting and to collect valuable biological data for an assessment of their impacts to the native ecosystem.